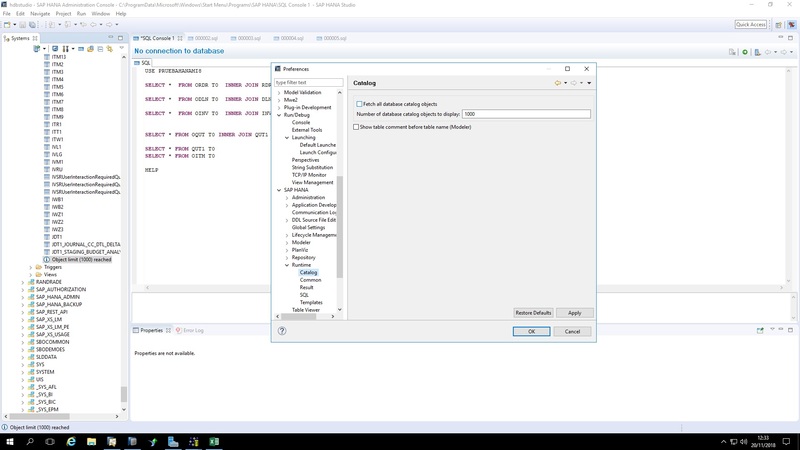 Here I am going to explain, how to create a virtual table using SDA(Smart Data Access) in HANA studio. 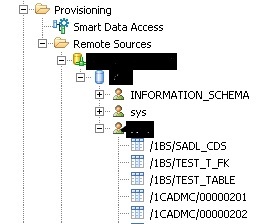 Once the Remote system is configured under SDA, Under ‘Remote sources’ we can see the list of tables from the source system(PFB screen shot). 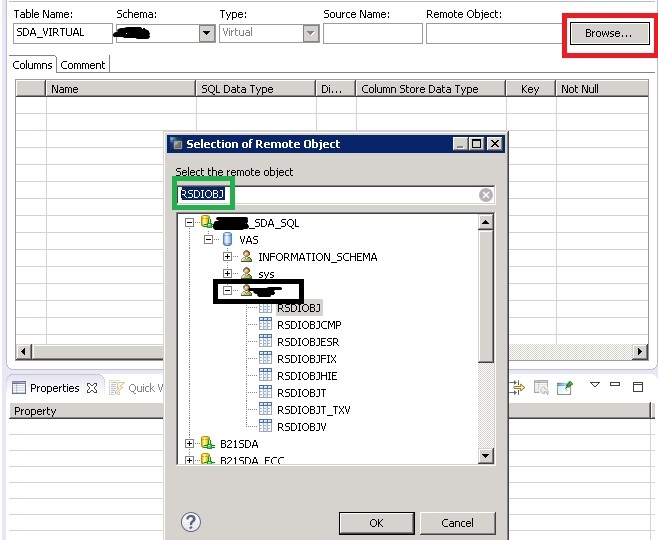 When you open any schema, only 1000 tables will be displayed and at the end, you get an message ‘Remote objects limit (1000) reached’ and we don’t have any filter option here to select a particular table. So now, there are three ways to create a virtual table(If we can’t see the required table in that list displayed). 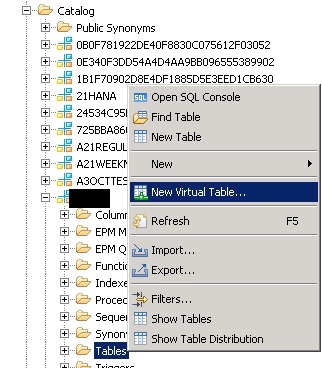 3) Use SQL to create the virtual table. I will be explaining step 1 and 2 here. Follow the below mentioned path in HANA studio. 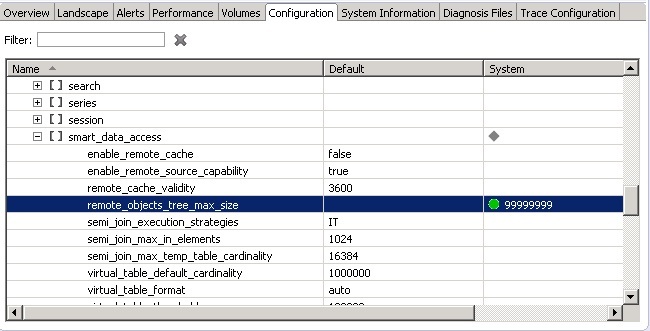 Once the above configuration is maintained, all the tables will be displayed. Then it is possible to create Virtual table by right clicking on any table. A new virtual table is created under the selected schema. Thanks Ashok. It worked for me. Useful Blog. That’s exactly what I was looking for ! Finally found what I’ve been looking for. Thanks Ashok. It worked for me too.